Eichardt’s Monthly Winemaker Dinner was hosted by Hawkshead Wine last month and was as usual a huge success! We are now taking bookings for our June Winemaker Dinner, which will be hosted by Warwick Hawker, the owner of Pisa Range Estate. This very special evening will feature a five-course degustation menu designed and prepared by Eichardt’s Executive Chef, Will Eaglesfield. Each of the five courses has been expertly matched with one of Pisa Range Estate’s exceptional wines. 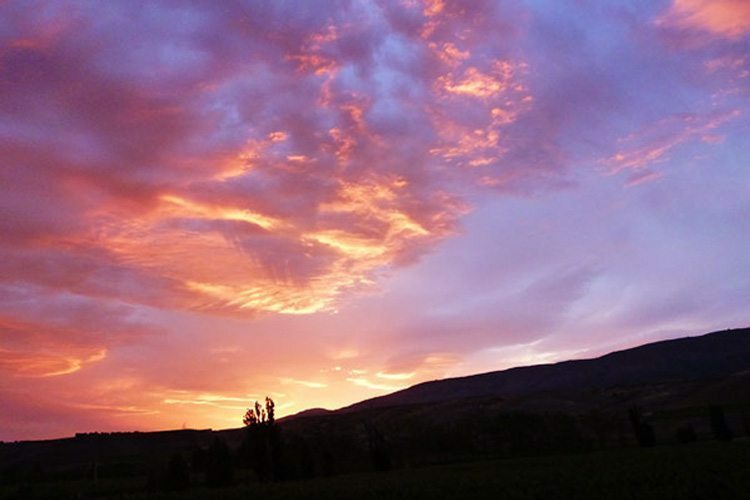 Pisa Range Estate is a family owned boutique vineyard located at Pisa, a warm sub-region of the Cromwell Basin. This year marks the 20th Anniversary of the establishment of the vineyard and we are delighted to be able to share this milestone by presenting a range of our wines (including rare Library stock) matched to Eichardts wonderful food. Since the very first vintage the Black Poplar Block label has consistently received international recognition. It is acknowledged as one of New Zealand’s premium pinot noirs. Described as ‘Outstanding’ by Decanter UK – awards from London to San Francisco to Hong Kong adorn the walls. Riesling was added to the portfolio in 2012 earning a Silver Medal in San Francisco on debut. Good wine is made in the vineyard and we are blessed with a wonderful site that suits our pinot noir and Riesling vines. ‘Minimal intervention’ is the guiding principal both in the vineyard and in the winery. Our aim is to keep the vines in balance to produce wines that express a ‘sense of place’. Rudi Bauer has made the wines under contract at his Quartz Reef winery in Cromwell since the launch of our label. Seats are strictly limited and will again sell out quickly. Simply call or email to reserve your seats for the evening.